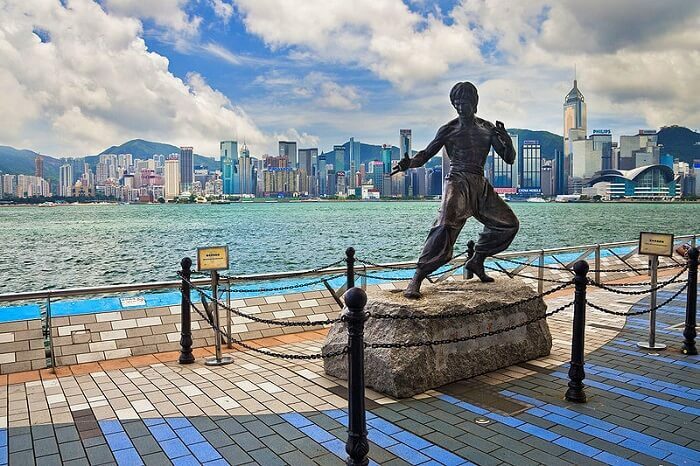 What better city to visit in the eastern part of the world than Hong Kong, the cultural hub of South Asia. Forming the perfect blend of traditional and modern culture, you get the best of both worlds in this city that never sleeps. 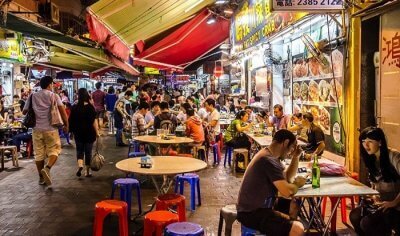 Apart from the skyscrapers and the delicious food, there are many more reasons to visit Hong Kong. 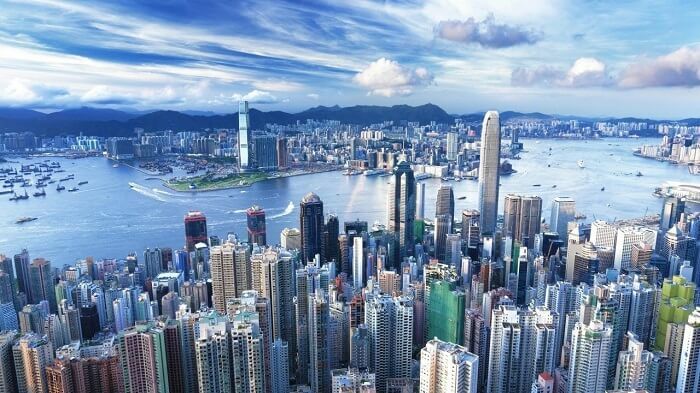 The best time to visit Hong Kong is during the months of September to February if you’re planning a vacation. Forget the skylines of New York, and make way for Hong Kong, the best place to admire the beautiful skyscrapers, be it day or night. The feeling you get while looking at the 40 storey tall buildings is indescribable and you feel mesmerized by this city of giant buildings. From the Hong Kong Tower, you can get an entire birds eye view of Hong Kong city and that makes for what Hong Kong is best known for. This makes Hong Kong one of the best cities to visit on your next vacation. 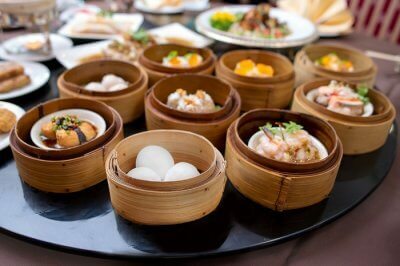 If you think you’ve tasted good dimsum, you haven’t been to Hong Kong! This is a country that known their dimsum and knows how to make them well. It’s an integral part of Hong Kong’s food culture, and you cannot make a visit to Hong Kong, without trying out this Asian delicacy. 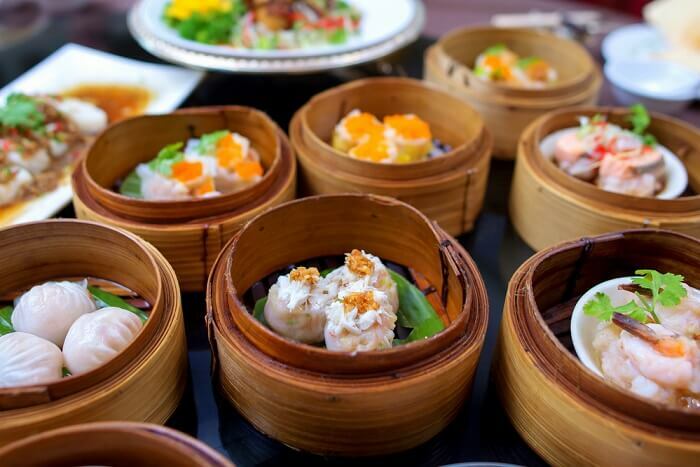 Whether it’s at a fancy brunch accompanied by fried spring rolls and delicious seafood, or a small café, one thing assured is that the dimsum is always great! 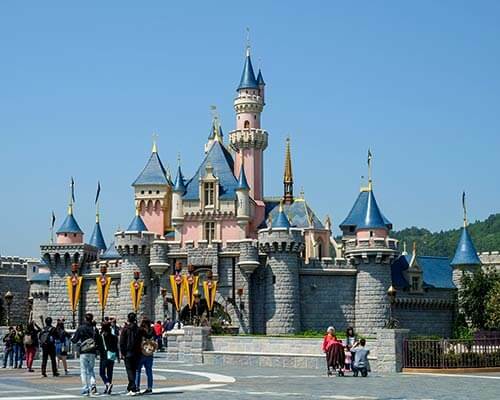 The best part about traveling to Hong Kong with your family is that Hong Kong is home to the famous Disneyland Park, and the Ocean Park. 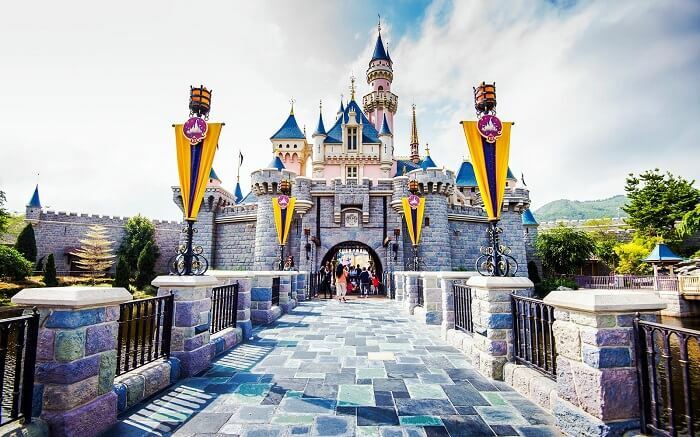 At Disneyland, your child will have a blast of a time playing with their favourite Disney characters, and at Ocean Park, you get to learn about the sea animals and also get to see the adorable panda named Jia-Jia, as well as the very rare Red Panda. 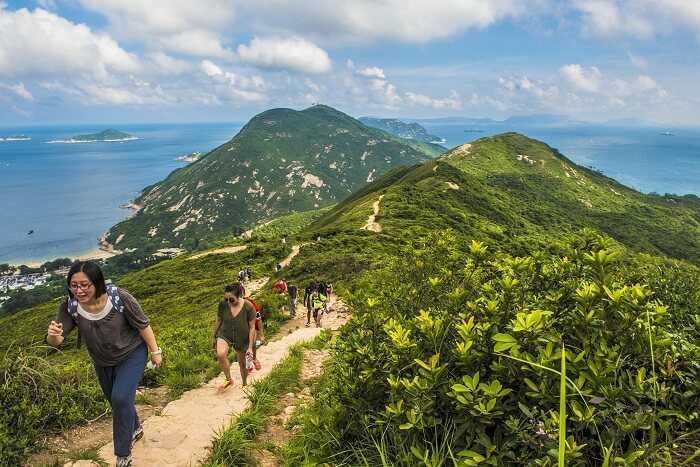 If you plan to visit Hong Kong in 3 days, you definitely shouldn’t miss out on these parks. One of the things to know when visiting Hong Kong, is that it’s not all skyscrapers and tall buildings. 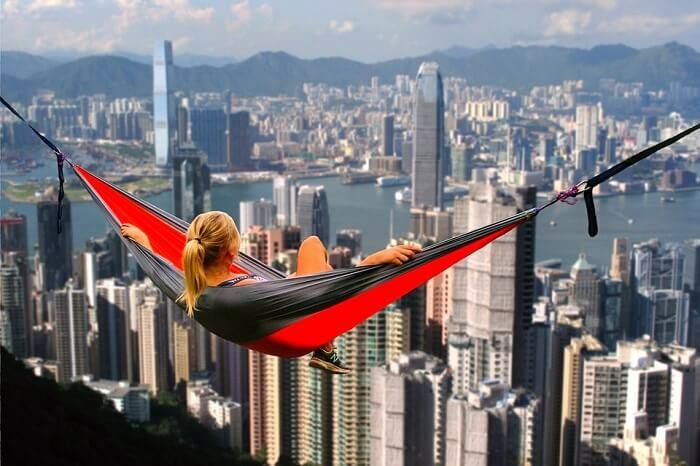 Not many people are aware of the fact that the skyscrapers only occupy one-third of the territory, and the rest of Hong Kong is full of beautiful mountains, enchanting forests and pristine beaches. All these gorgeous nature places are filled with established and well organised hiking trails of all levels and difficulties. It’s a great way to work out while also still enjoy the magnitude of the beauty of this beautiful region. 5. Shopaholics will fall in love with it! 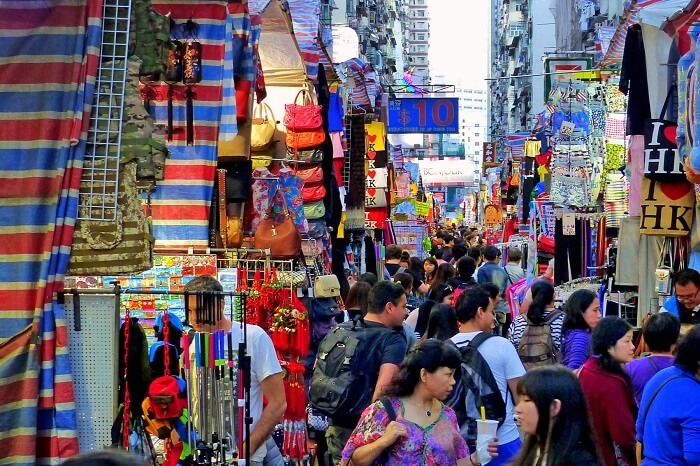 It’s no secret that Hong Kong is a mecca for shoppers, and the best place for all your shopping needs, whether it’s for yourself or for your loved ones back at home as souvenirs. 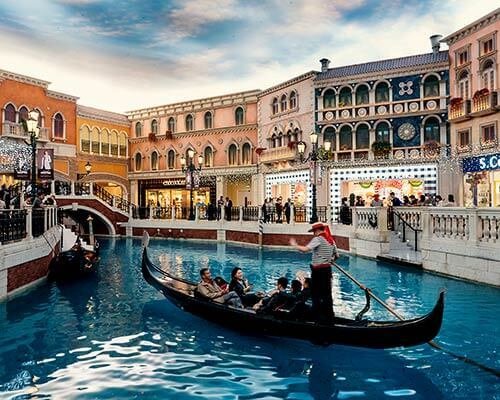 From high-end shopping malls with the top most brands in the market right now, or local Chinese markets selling authentic Chinese souvenirs, you’ll find an array of exquisite goodies in Hong Kong. It’s also very popular for electronics, and this is the best place to shop for all the latest electronic gadgets. 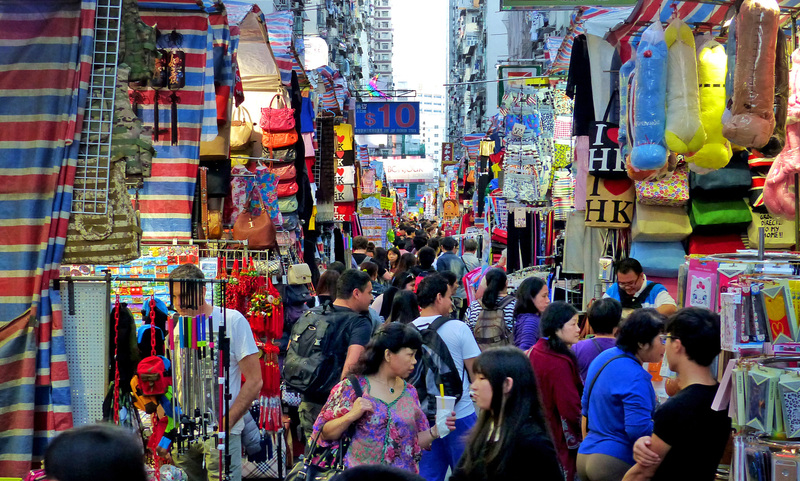 If you’re visiting Hong Kong during Chinese new year, you’re in for a treat with some amazing deals and discounts. 6. World’s most beautiful Buddhist temples are right here! Temples are an integral part of Chinese culture and there are available in abundance in Hong Kong. Some of the most important temples that you need to visit are the Mon Sho Temple located in Sheung Wan, which is dedicated to the Gods of Literature and martial arts. 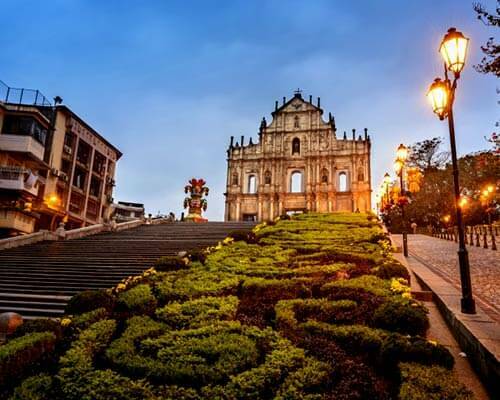 This temple is famous not only for being a sacred place, but also for the fact that it was a law court of the Chinese people during the colonial era. 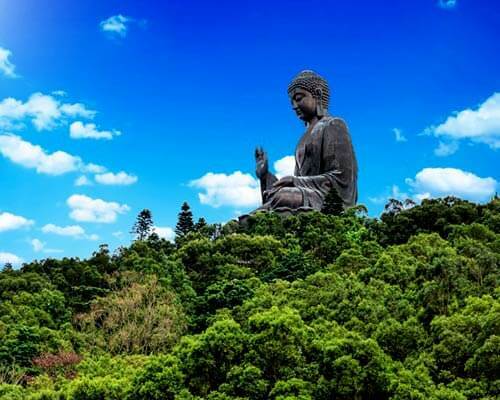 Another famous temple to visit is the Ten Thousand Buddhas Monastery. 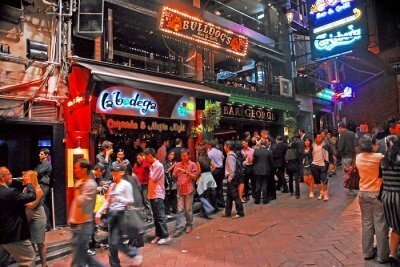 Another amazing reason to visit Hong Kong is because of its sizzling nightlife scene. 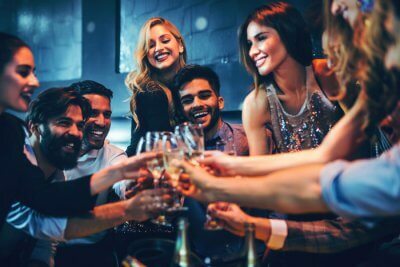 Hong Kong people sure do know how to party and you’re bound to have a great time club hopping in different parts of Hong Kong. 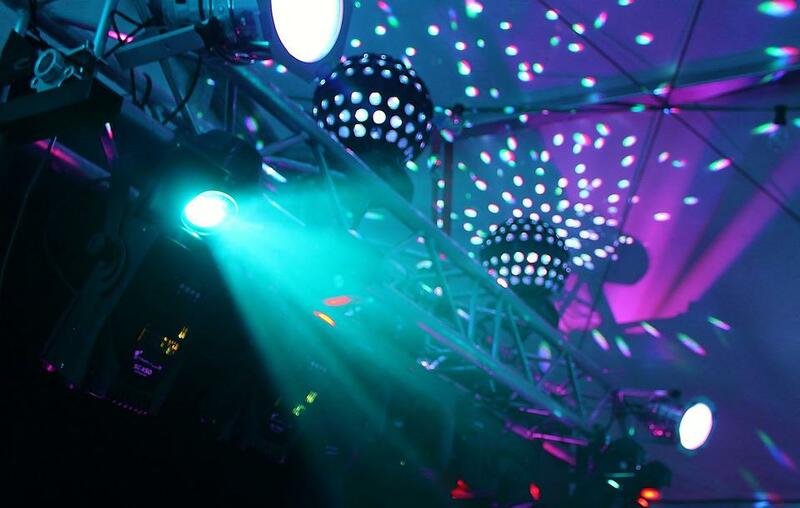 Some of the best clubs and bars in Hong Kong are located in areas like Tsim Sha Tsui, Wan Chai, and Lan Kwai Fong. 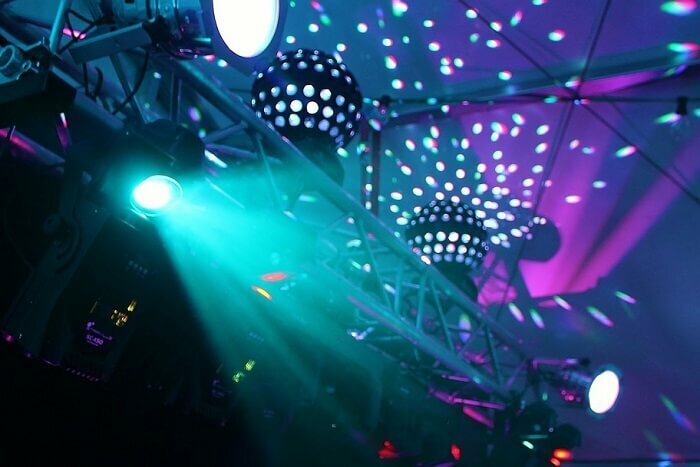 These clubs have some of the most trending local DJs playing the best popular songs and the parties go on till the break of dawn, so make sure to pack your dancing shoes when you visit Hong Kong. 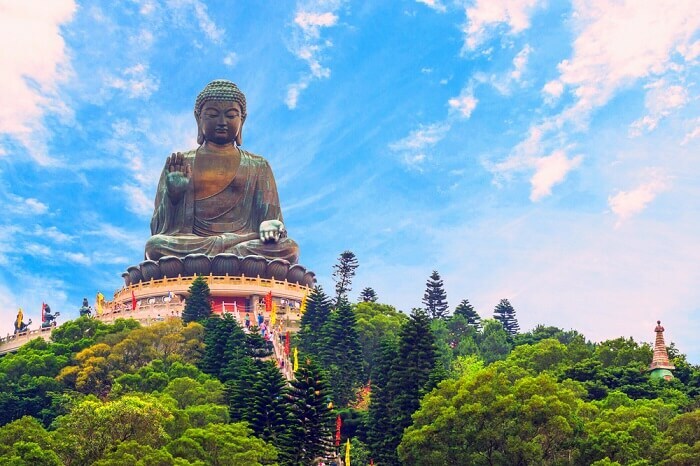 Being so culturally inclined and keeping their traditional roots intact, the people of Hong Kong love to celebrate traditional festivals, and these festivals take place all year round, so you might just come at the right time to visit and celebrate one of the major festivals. If you’re planning on visiting Hong Kong in September, you will be able to witness the celebrations of their famous mid-autumn festival. 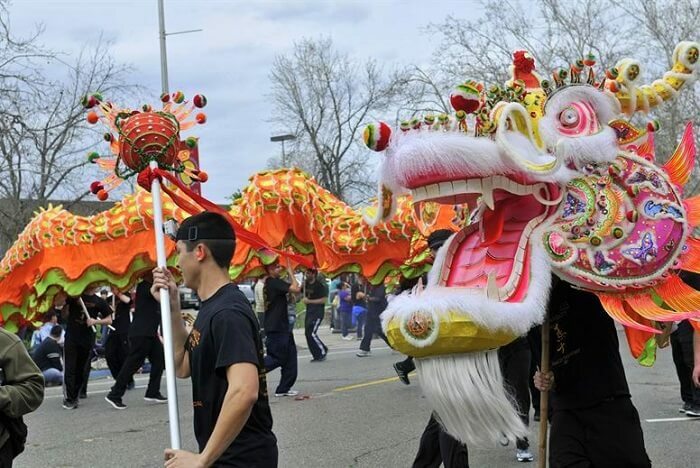 Some of the other major festivals celebrated in Hong Kong are Chinese New Year, Spring Lantern Festival and the Dragon Boat Festival. Often when people go on vacations, they end up spending a lot of unnecessary money on taxis because of how complicated the public transport systems are. However, that’s not the case with Hong Kong. 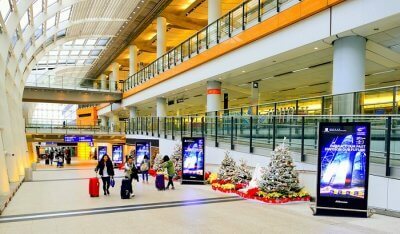 They have a very efficient and easy to understand MTR subway system and their double-decker buses and trams are also extremely comfortable for tourists to use. Hong Kong also has the world’s longest roofed outdoor escalator system, which is definitely a sight not to be missed. 10. It’s history is bound to intrigue you! It’s always a good thing to learn and explore the history of a new place, and walk among the streets where historic events had happened.Hong Kong has an amazing story to tell, from where it started and how it turned into one of the biggest tourist destinations in the world. 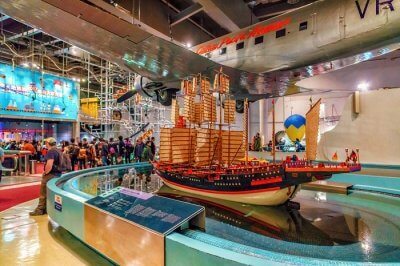 The British rule, the occupation by the Japanese and the struggle with the mainlanders are some of the many things that shaped Hong Kong into what it is today, and you’ll be able to witness these things when you visit this amazing region. Apart from these, there are many more other reasons to visit Hong Kong. 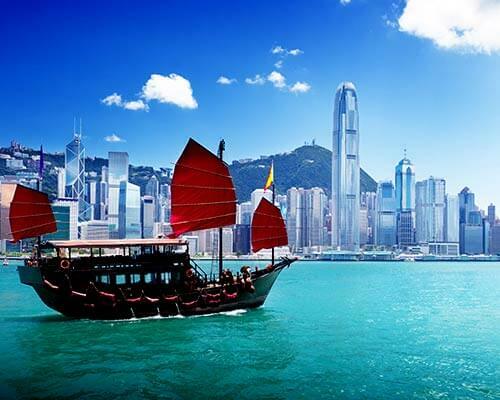 If you want to plan your Hong Kong trip and are wondering how to visit Hong Kong from India, contact us at TravelTriangle and we’ll take care of the rest. Q. 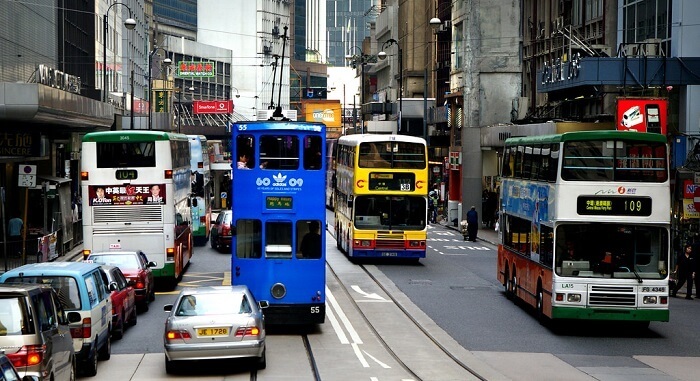 Is Hong Kong a safe city for travelers? A. Yes, Hong Kong is a safe city for travelers. Q. What is Hong Kong famous for? A. Hong Kong is famous for its skyscrapers and traditional chinese temples.